The Lovely Group is a widely recognized corporate house of the northern region of India whose name is strongly associated with quality delivery in each enterprise undertaken by it. Needless to say it has achieved resounding success in all its ventures including professional education. The brand ‘Lovely’ symbolizes excellence and instills faith and confidence among millions of people in India and abroad since 1961. ‘Lovely’ has come to represent initiative, reliability, transparency & professionalism of high order. 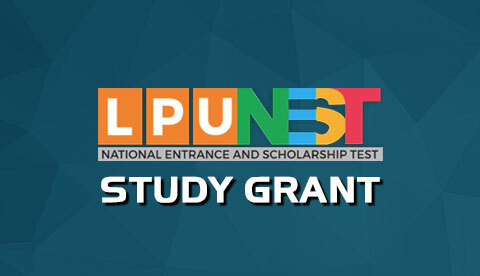 LPU has grown phenomenally from its humble infancy as a management and IT institute. Its extraordinary progress is a symbol of the growth and potential of modern India. LPU has emerged as a global university with boasting distinctive strengths in education and entrepreneurship. 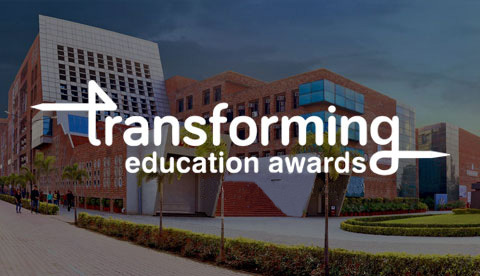 As a platform for excellence in teaching, learning& administration, state-of-the-art information technology is extensively used in LPU, contributing to the development of well trained graduates, post graduates and doctorates to meet the professional manpower needs of not just India but the world. Education at LPU is a holistic one, aimed at developing the intellectual and personal strengths of our students. Nurturing creativity and innovation through challenging project work, participative learning and providing an environment conducive to sparking ideas and imagination. The LPU experience takes place both within and outside the classroom. With no walls’ educational environment, disciplinary boundaries at LPU are porous, with learning across faculties and disciplines highly encouraged. LPU has an excellent track record of launching its students into successful career paths. Our student support services can talk to you even before you become a student of LPU; help you while you are a student, perhaps with advice about how to access study support, or ideas on how to make the most of your time at the university; and give guidance on job -seeking once you are about to complete your professional education. The rays of ochre light, in the LPU seal, symbolize the dawn that dispels the darkness of ignorance and ushers in knowledge through education. The seal also reinforces our resolve to become the Sun of Knowledge that will illuminate, ignite, energize, and empower people across the globe. *The Logo of LPU is copyrighted and unauthorized use of this Logo is a punishable offence.